George Santayana has often been quoted as saying, “Those who cannot remember the past are conde mned to repeat it.” Perhaps there are few areas of life where this phrase can be more applicable than with a person who got in over their head financially, filed for bankruptcy, and is subsequently the proud owner of a brand new credit card. Spending spree? If your debt accumulated due to forces beyond your control – the economy, illness or loss of job – then perhaps your first thought isn’t to spend but to be cautious with your new financial freedom. On the other hand, if you used bankruptcy to bail out after being underwater in debt because of overspending or spending beyond your means, a new line of credit may make you feel like a kid in a candy store. STOP! Bankruptcy may be a great way to clear the slate (in most cases) and give yourself the freedom to start down a new financial path. However, since it’s likely that your financial predicament is a bit of both sides of the equation – some overspending combined with unfortunate circumstances – you should proceed carefully. If you accept an offer of credit after bankruptcy, use it to rebuild your credit rating – rather than to rack up debt. Be honest with yourself about how you got in trouble the first time and spend a little and pay it off as you go. That behavior will prove to lenders that you are a responsible borrower. Another idea is to get a secured credit card to keep yourself in check and rebuild credit. This type of credit card requires a deposit that you charge against. 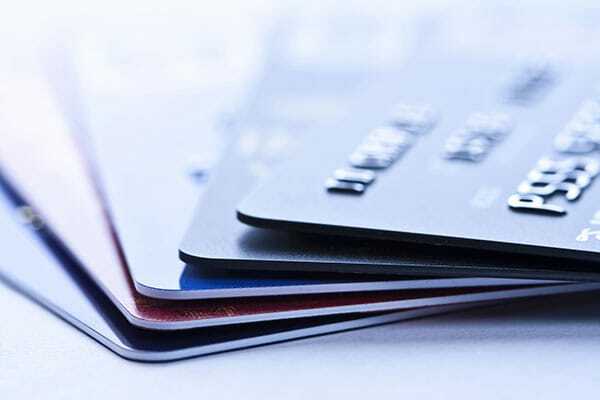 Experts say to avoid taking multiple credit cards to limit your ability to overspend. And, if possible, accept an offer for a no annual fee card – regardless of the interest rate. If you are careful, charge only small amounts that you can afford, and pay the balance at the end of the month, the interest rate won’t matter. Joel R. Spivack, Esq. has been helping families through the bankruptcy process in South Jersey for more than 20 years. If you have been considering bankruptcy, contact the Law Office of Joel R. Spivack today for a free consultation. Call 866-488-2196.